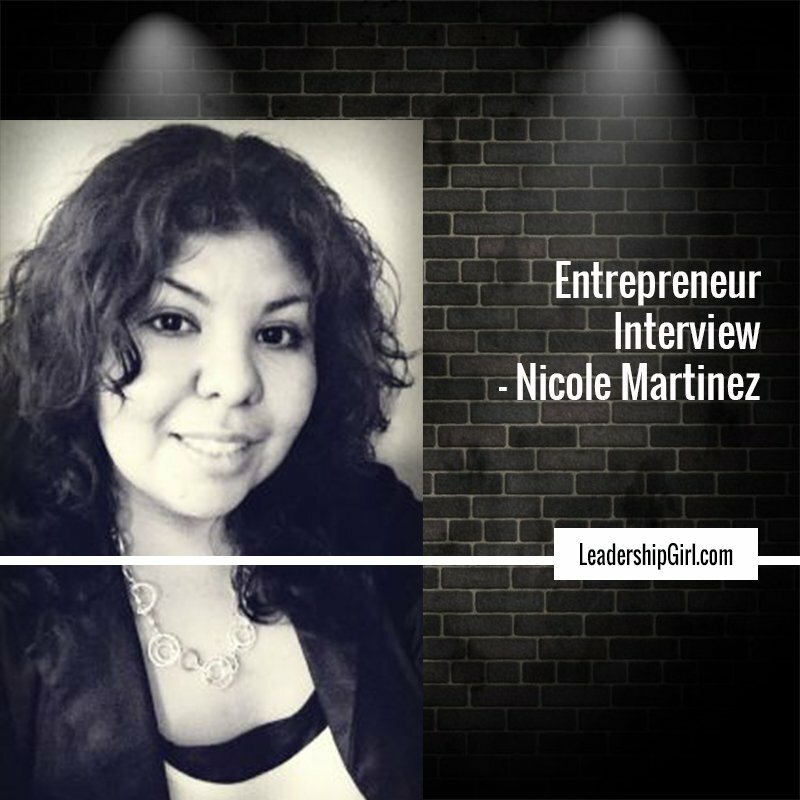 Nicole Martinez is the author of Midday Meditations, Spring Dream, The Logan’s Tree, and the upcoming release Intentional Business. She is owner of Heart of Ink Publishing and director of the Believers in Business community. She devotes much of her time as a speaker and small business owner consultant. My company is Heart of Ink Publishing, so my business is essentially being an author, but I also speak and consult through mentoring and coaching. As a self-published author, my business formed itself as I cultivated relationships with other writers and business enthusiasts. Finding time to accomplish everything on my to-do list is always a huge challenge. Seeing others equipping themselves to succeed is the best fulfillment. I would have loved to begin in business when I was younger, but truly being teachable is something I work on daily. Be an expert in your field. Create solutions and build relationships. With as many potential clients on social media and more joining everyday, interaction is essential. Yay. I gain exposure with a combination of live networking and online social media. Being a service that produces a product is what is unique about my business. In a sense, I profit from having information and equipping others to do the same. My products are primarily published books; I also offer eCourses. My services are speaking and mentoring/coaching.